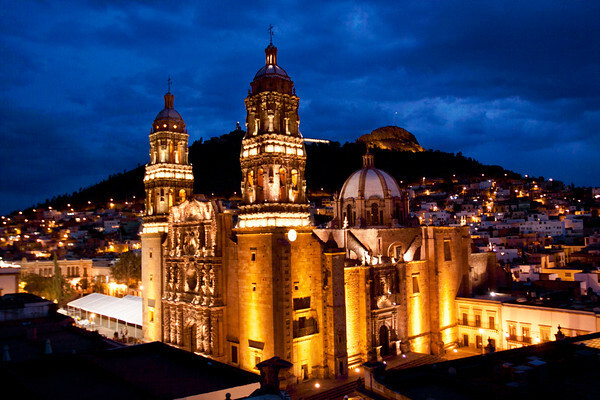 Zacatecas is a state full of natural and cultural attractions. 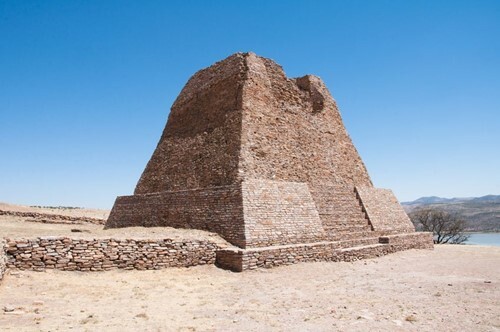 In pre-Hispanic times, it was inhabited by Chichimec tribes that left as a legacy the archaeological sites of La Quemada and Altavista. It also has protected areas and reserves ideal for practicing adventure sports. The Spaniards discovered the silver mines and founded the city of Zacatecas, capital of the state and protagonist of one of the key episodes of the Mexican Revolution called the Toma de Zacatecas, in 1914, with which Pancho Villa made his way to the City of Mexico. Today, Zacatecas attracts tourists for the beauty of its pink quarry buildings and for the views from the Cerro de la Bufa. The state offers several landscapes that are worth knowing in a trip by car. If you are coming from Durango, stop at the Sombrerete to explore the Sierra de Órganos, where you will see interesting rock formations. You can detour about 55 km to get to the archaeological site of Altavista, return to Sombrerete and take the road towards Fresnillo. 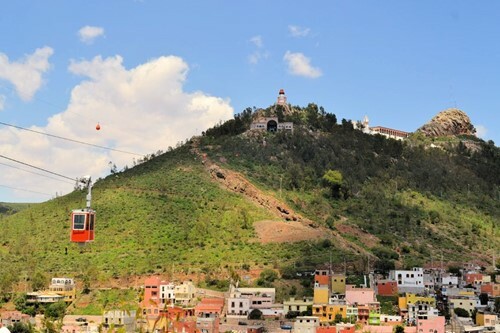 When arriving in Zacatecas city, explore its attractions such as Cerro de la Bufa, which is accessible via a cable car and offers beautiful panoramic views. Do not forget to walk the Mina El Edén and walk in the center. 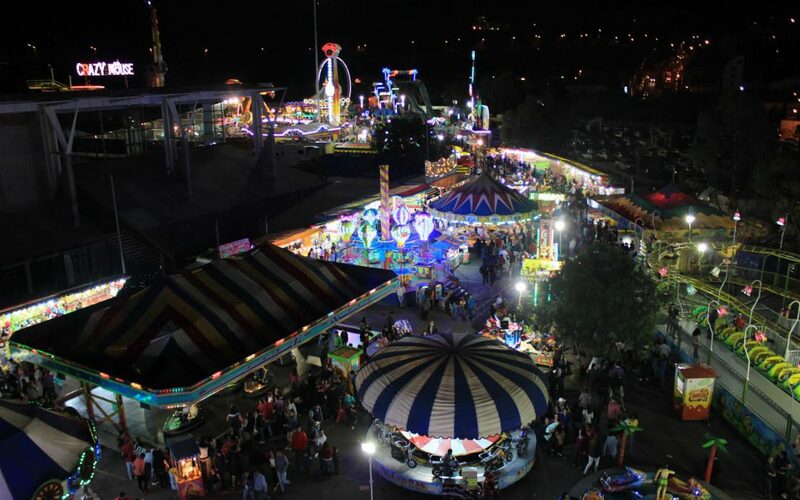 Continue your journey to the Magic Village of Jerez and if you are lucky enough to visit it in the spring, have fun with the Fair of Jerez, the most traditional of the state. Only 45 km from Jerez are the pyramids of La Quemada. From there, return to Zacatecas and if you wish, combine your trip with a visit to Aguascalientes. 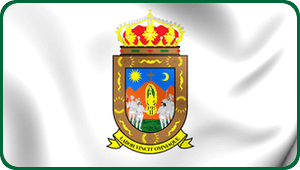 Highway 45, with highway 45D in the vicinity of the capital, connect the main cities of the state with Durango in the north and Aguascalientes in the south. Also highlights the highway 54 that connects towards Saltillo in Coahuila and Monterrey in Nuevo León. 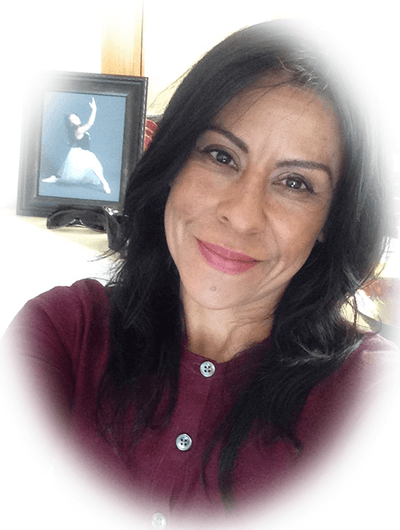 If you want to get to the city of San Luis Potosí, drive along highway 48 heading east. There is the option to take the highway 54 towards the south to arrive without paying toll to Guadalajara, Jalisco, but the best is to arrive via Aguascalientes because the time is shorter.